Aerospace applications demand an exceptional degree of precision and quality control to comply with the rigorous safety and quality regulations of the aerospace industry. Elite Technology’s expertise in plastic injection molding and silicone molding makes us the ideal choice for manufacturing a variety of different high-precision components for this market. We specialize in molding high-quality, tight-tolerance plastic and silicone components and can provide these components in any quantities you need, ranging from prototype to large-scale production runs. Our ISO-certified custom-molded plastics facility has two clean rooms (a 10,000 class and a 100,000 class) where we can maintain the precise environmental conditions to comply with the strict requirements of the aerospace industry. We test 100% of these products and maintain four electronic manufacturing services (EMS) assembly lines to supply tested and approved units. We also offer engineering assistance to our aerospace clients and provide many value-added secondary services. We have a diverse range of clients in the medical, electronics, automotive, and communication industries, among others, and we apply the experience and expertise of manufacturing components for those industries to the products we develop and produce for the aerospace industry. 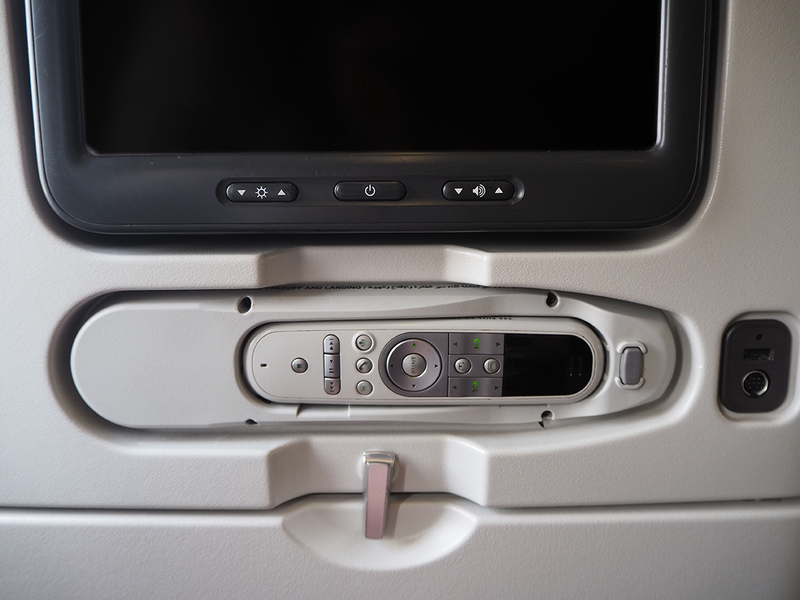 Contact Elite Technology today to learn more about plastic injection molding for the avionics and aerospace industry.